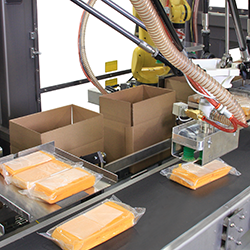 Explore industry-leading shrink wrapping systems including L-bar, side seal, top trim seal, lap seal, and vertical sealers. 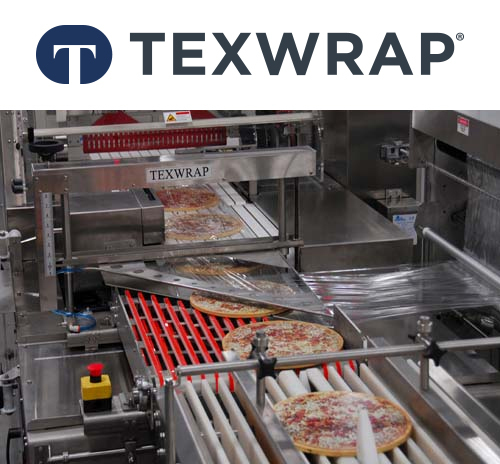 Every system is backed by Texwrap’s reputation for delivering innovative, rugged, cost effective, easy-to-use packaging systems. 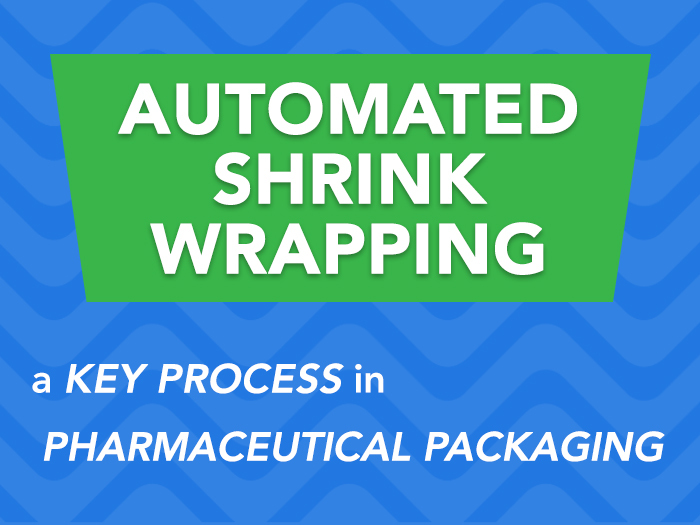 Explore shrink bundlers, tray wrappers and more from a leading developer of integrated packaging solutions. 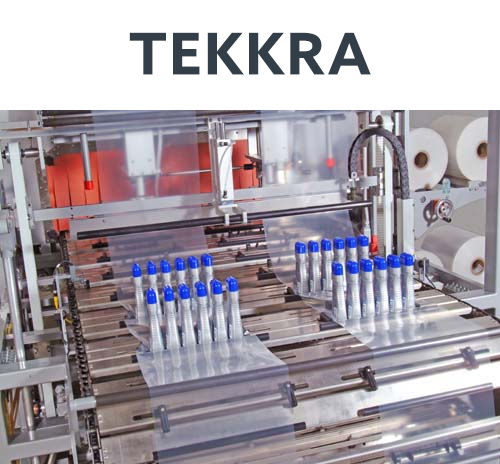 Tekkra systems can incorporate bundling and tray wrapping with collation systems, labeling, case packing, palletizing and robotics. 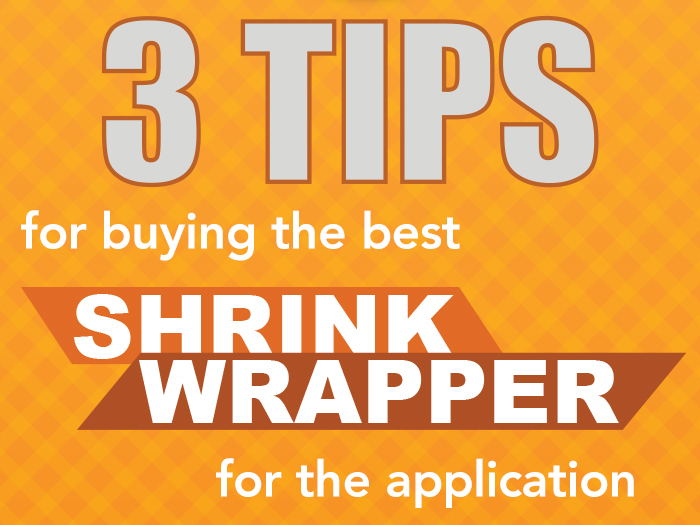 Which of these package styles might be the best fit for your application? Both have distinct advantages. 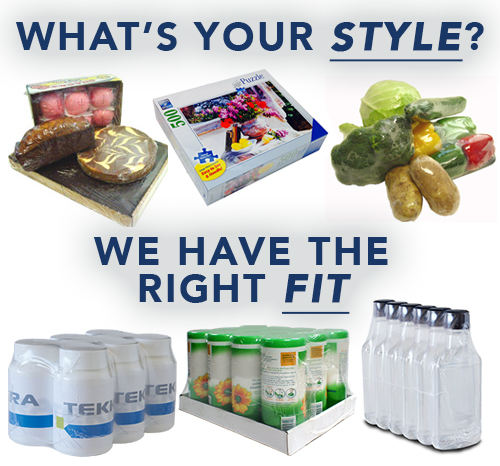 Let us help sort out the differences and recommend the one that is right for you. 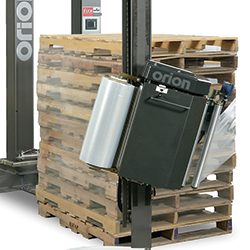 This system makes shipping products quick and seamless. 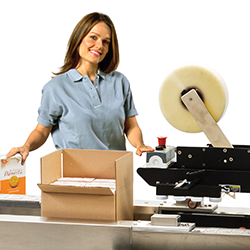 It manages order ID’s through an innovative system via communication with the business’ ERP/WMS system. 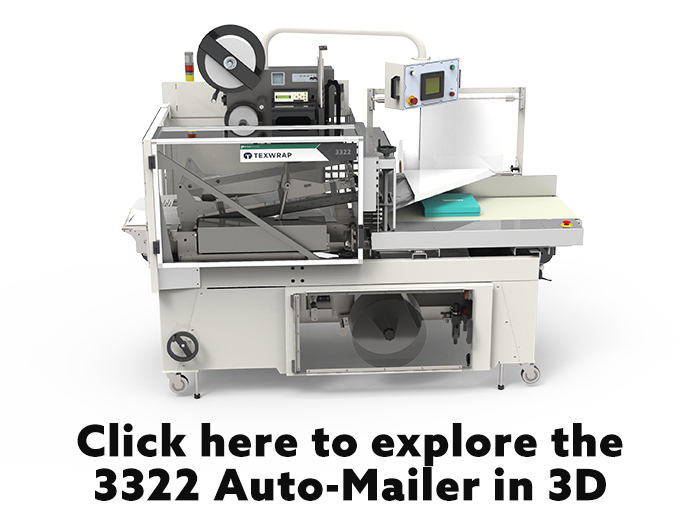 The e-commerce industry is evolving faster than ever. 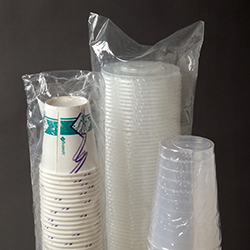 For e-commerce business owners, those possibilities are only available if packaging and shipping is done with precision.